Marco's annual Easter Brunch is a customer favorite in Macon! This year's menu will feature some of their best-loved dishes that are sure to please your family, plus, it's the perfect opportunity to bring your loved ones for a delicious Sunday meal this weekend! Craving some Authentic Thai Food, Sushi, Chef Specials, or even Southern Brunch ? Ladda Bistro has you covered. Ladda Bistro offers a variety of different delicious Classic Southern Brunch or even your Traditional Thai Favorites. And its quaint atmosphere counts, too, as does the approval of Macon locals. If everybody’s working for the weekend, then brunch the reward. Since 1959, H&H Restaurant has been a Macon institution woven into the fabric of Macon’s history. H&H has kept Macon’s most diverse clientele well-fed with delicious, stick-to-ya-ribs soul food and is continuing that tradition to this very day with its brunch menu. 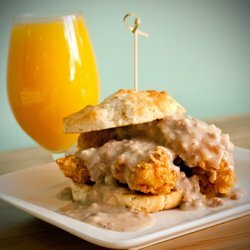 Piedmont Brewery & Kitchen's "Badass Brunch on Sunday's" offers a "menu that is extremely unique." Tired of your usual brunching routine? Branch out by exploring the newest brunch in town at Piedmont Brewery & Kitchen. Piedmont's Brisket Biscuit Plate will surely appease the southerner in everyone. Country fried brisket, smoked andouille sausage gravy and a sunny side up egg on a freshly baked flaky biscuit. Piedmont has all of your weekend brunch needs covered for all occasions and appetites. 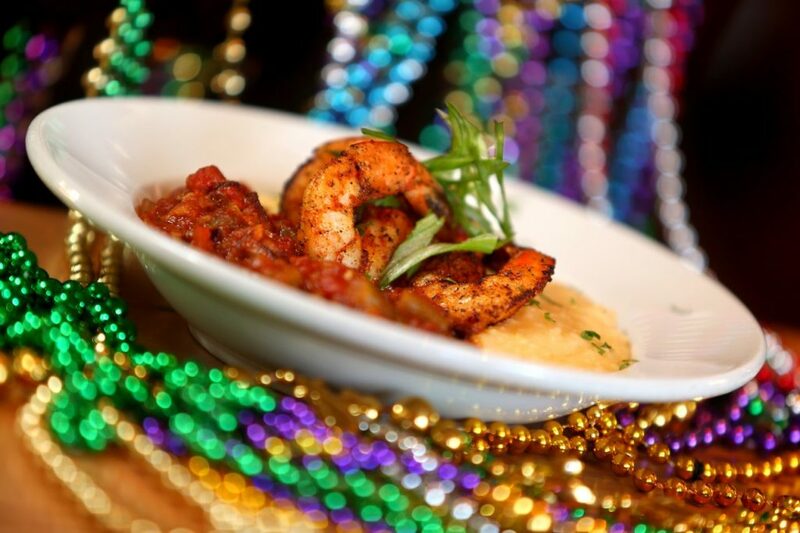 Parish on Cherry, is a Creole/Cajun restaurant offering your favorite Louisiana dishes along with a great atmosphere in the heart of downtown Macon. From Parish's Crab Cakes Benedict to their Southern Biscuits and Gravy and bottomless mimosas and Bloody Mary's, there is something for everyone. Parish serves brunch every Saturday & Sunday ONLY from 11am until 3pm! Not only is the Rookery a great place to finish the weekend, but their Saturday Brunch has become a Macon favorite; bringing together an eclectic mix of Macon’s diverse population for a “classic” brunch menu. Enjoy a boozy cocktail alongside an order of Biscuits with Crawfish Gravy or many other delectable dishes off the Rookery's special brunch menu.